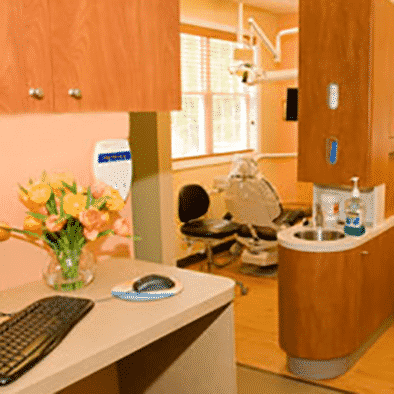 Our comfortable, spa-like dental office is designed with one thing in mind—maximizing the patient experience from the moment you walk into our office until the moment you leave. Our highly experienced doctors and staff have a gift for helping you feel relaxed and comfortable. 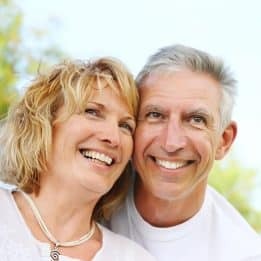 We also stay up-to-date on the latest technology and dental treatments to ensure an optimal experience, regardless of your dental needs. Our dedication to providing top-notch care and customer service has earned My Dentist the title of Top Dentist in the State of New Hampshire for four years in a row! To learn why, schedule your consultation with one of our experts by calling the My Dentist office in Londonderry, NH, today at (603) 965-3407.